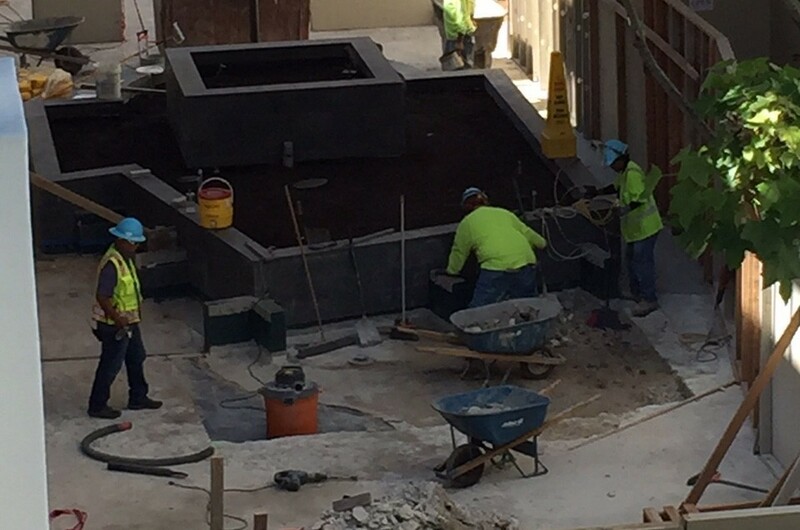 Attention Shoppers: Oahu’s Ala Moana Center Expansion Days Away! If you’re coming to Oahu and consider yourself a serious shopper (and who isn’t? ), you’re in for a treat! 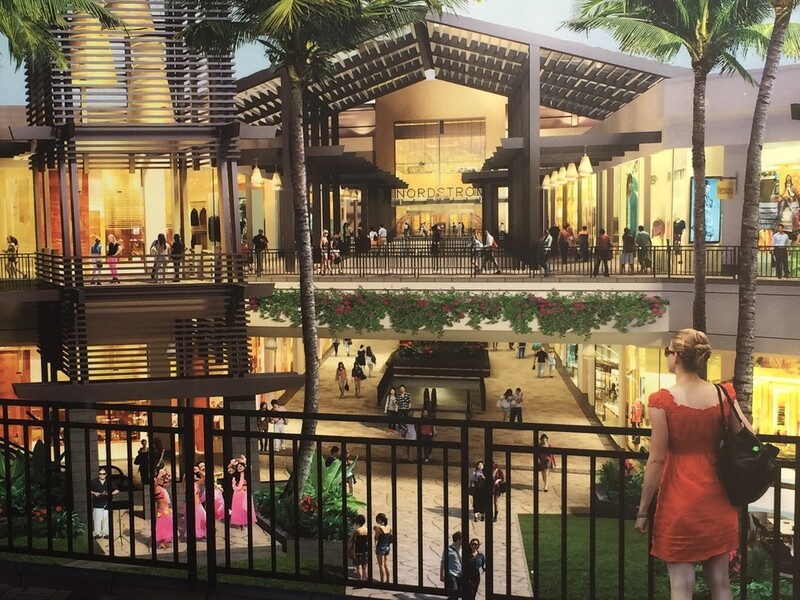 Hawaii’s largest shopping center, Ala Moana Center on Oahu, is ready to reveal its 570 million dollar, 650,000 square foot Ewa Wing expansion and center-wide makeover. On Thursday, November 12th, the festivities begin at 9 a.m. with a special hula performance by more than 100 dancers, a Hawaiian blessing, Chinese Lion Dance and complimentary treats from Magnolia Bakery. Ala Moana Center's Ewa Wing expansion is just days away, and shoppers will enjoy 650,000 extra square-feet of space. The celebration continues through Sunday with special musical performances at the new Ewa Wing Stage, plus a seasonal fashion show at the Centerstage Runway on Saturday and Sunday. The Ewa Wing Expansion will include the opening of a 167,000 square-foot Bloomingdale’s department store, large format retailers, dining, entertainment, 200,000 square feet of inline retailers and an additional 1,000 parking spaces in the Mauka Ewa Parking Structure. The project will also include the opening of a 186,000 square-foot Nordstrom department store and a 47,000 square-foot Foodland Farms in 2016. Thirty new stores, food establishments, and boutiques plan to make Ala Moana Center’s Ewa Wing home. They include AQUA BLU, Island Slippers, Kids Foot Locker, Ted Baker London, and the Shirokiya Japan Village Walk. Twenty already-established venues plan to relocate to the Ewa Wing, including Diesel, Jamba Juice, Kate Spade New York, Sunglass Hut, and The Lego Store. Even the parking structure received a face-lift, to accommodate the new crowds. Ala Moana Center has added more floors and additional parking stalls to the Mauka Ewa Parking Structure, located right next to the new Ewa Wing. Construction workers are putting the final touches on the Ewa Wing expansion at Ala Maona Center for the grand opening Nov. 12. “When we’re complete, we’ll have 11,000 free parking stalls-4,500 of those will be located in the Mauka Ewa parking structure which is located on the mauka side of Longs Drugs,” Scott Creel, senior marketing manager of General Growth Properties told KHON 2. Of course, you can avoid the parking hassle altogether when you book the Oahu Super Saver All Inclusive Package through Hawaii Aloha Travel. Your Waikiki Trolley transportation is included in your Day 6 itinerary, and you can take the popular trolley to Ala Moana Center, in addition to other sites and visitor attractions throughout Waikiki. Participating stores will host in-store promotions throughout the weekend to celebrate the new expansion. And, when you spend $300 at Ala Moana Center from Thursday, Nov. 12 through Sunday, Nov. 15, you’ll receive a limited-edition Ala Moana Center umbrella. “Ala Moana Center’s been a constant series of changes and additions. We felt strongly that we could accommodate new retailers and that we had sufficient market to go after and create a new shopping experience,” Creel told KHON 2. Ala Moana Center is a visitor destination in itself. So, consider stopping by to check-out the new expansion when you visit Hawaii!